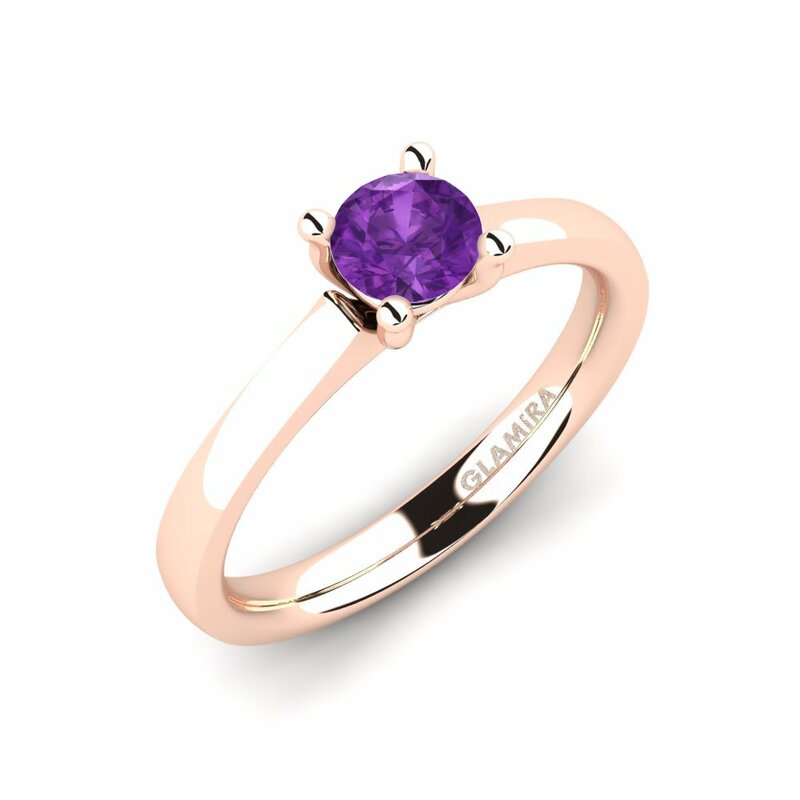 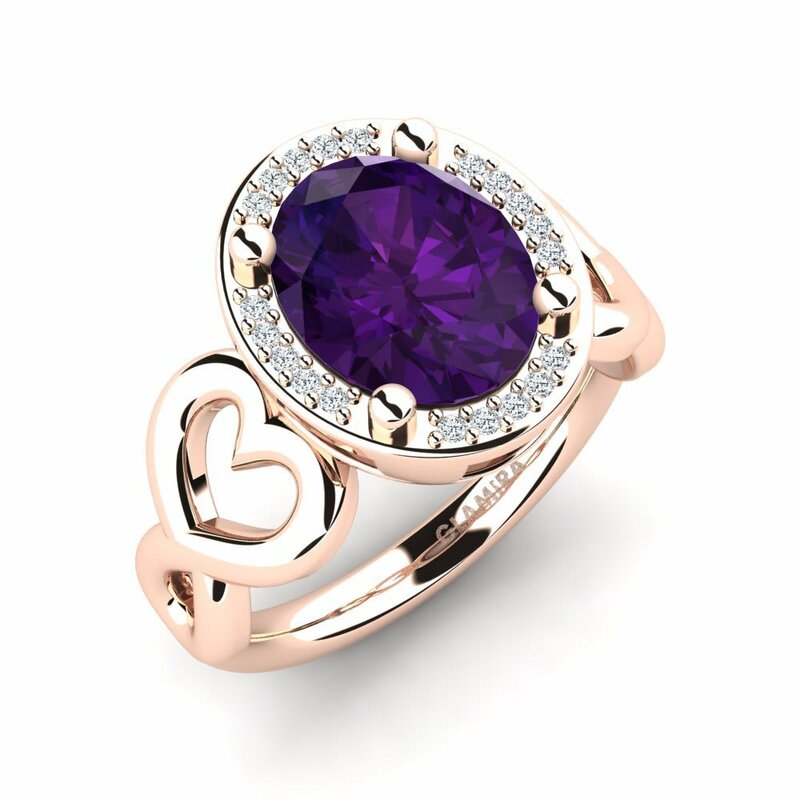 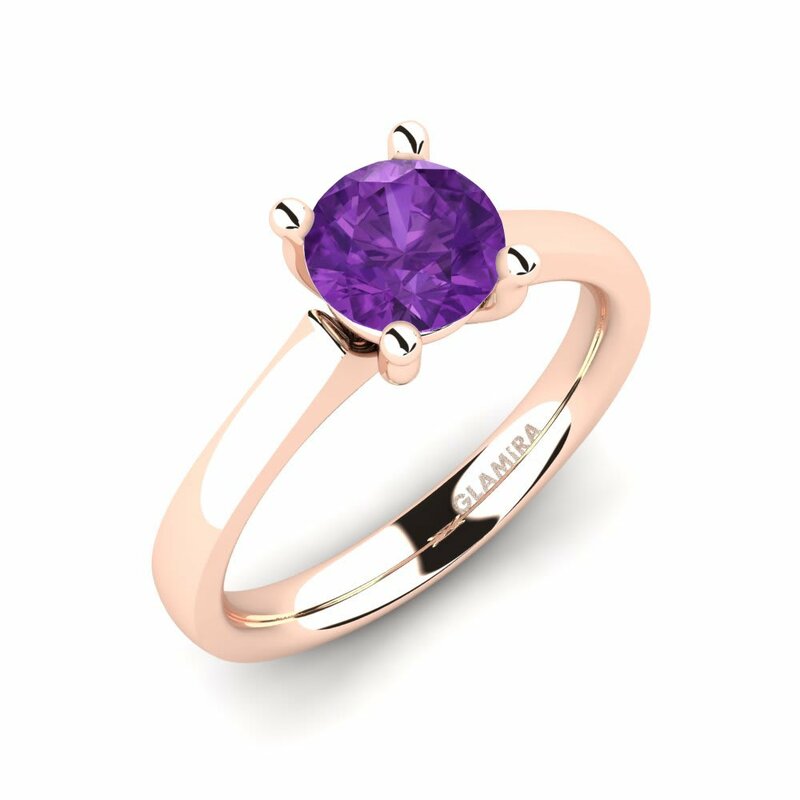 Pledging your lifelong devotion to your lover is a momentous occasion, and being conscious of that, Glamira offers you an extensive variety of amethyst engagement rings. 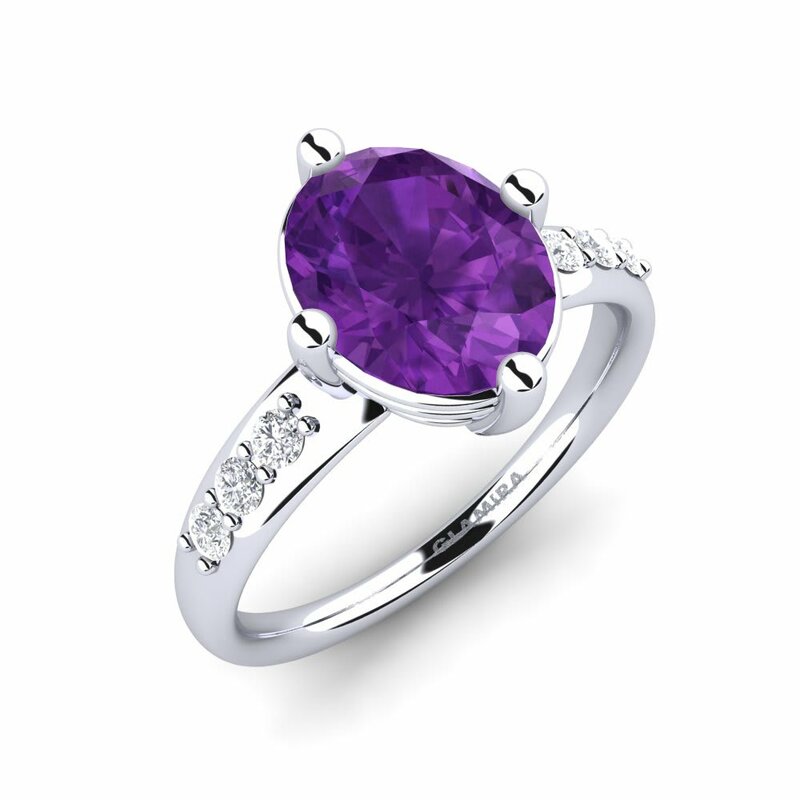 Oval cut amethysts appear to be one of the top alternatives to be chosen among women, so keep it in mind. 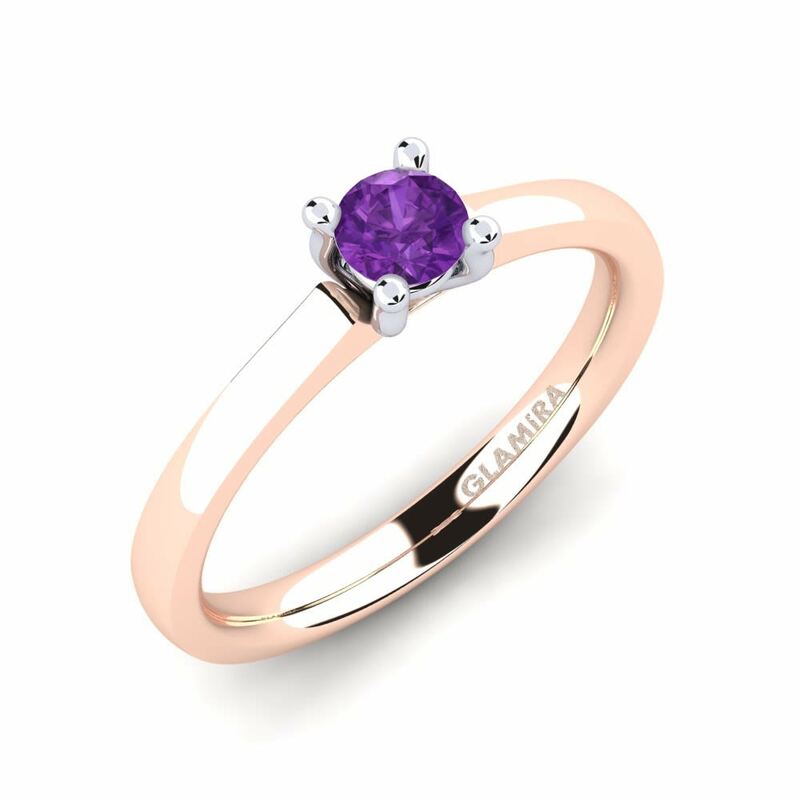 At Glamira you can also get your chosen ring engraved with a message ensuring your engagement is even more special. 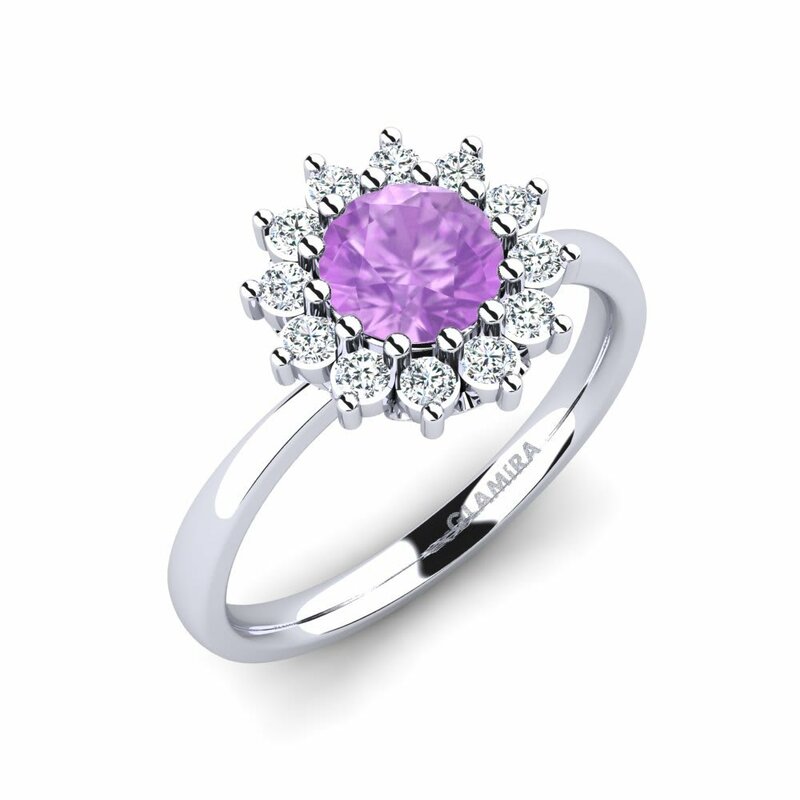 Explore our customization options now.